Elennagosso is a fresh and healthy organic buffet restaurant using locally grown seasonal vegetables and seafood. 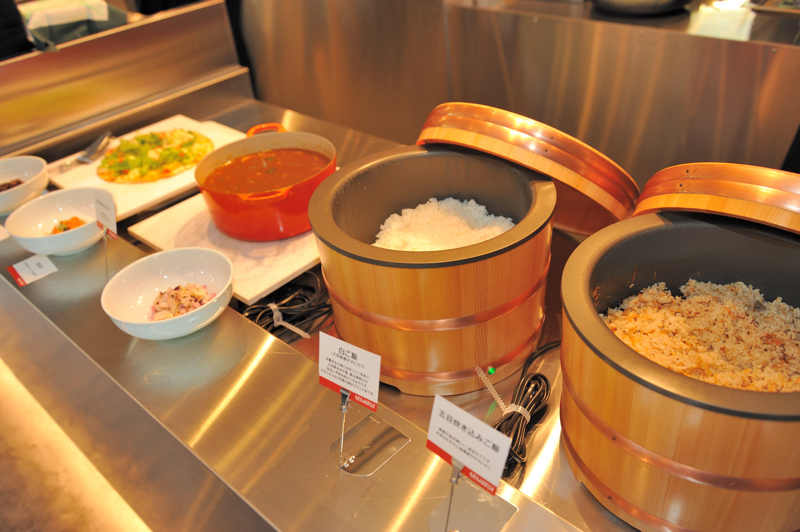 We offer over 50 assorted dishes including; Kamaboko, salad, seafood, soups, grilled meats, curry and more to choose from. 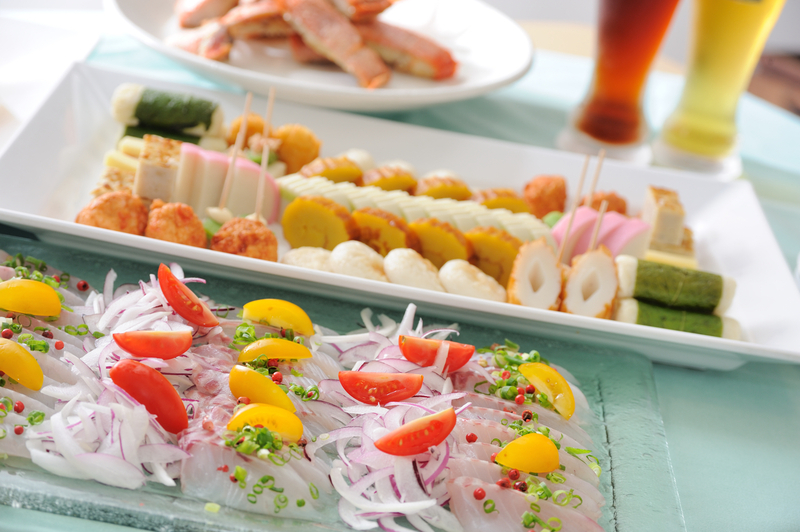 Enjoy a culinary chance to explore and enjoy the tastes of Odawara and Hakone. 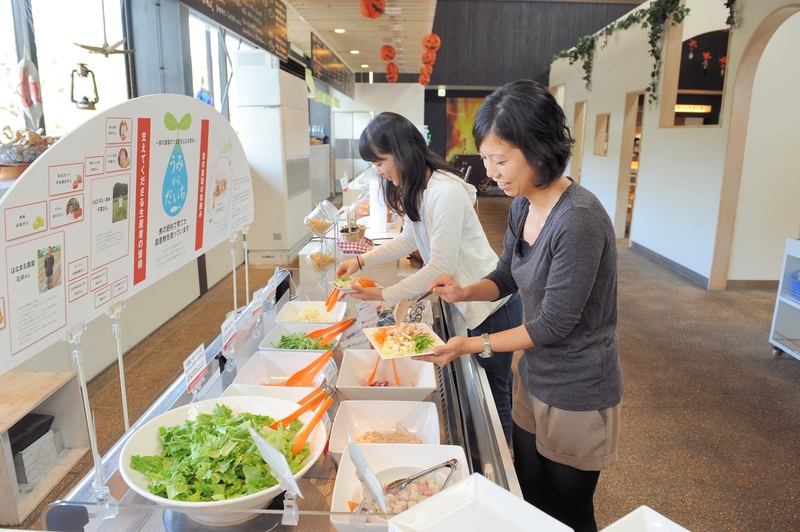 The selections at Elennagosso are the product of the Suzuhiro commitment to sustainability and local produce. We do our best to source fish from the local Odawara fish market, grow our organic vegetables using fish bone fertilizer, and more. 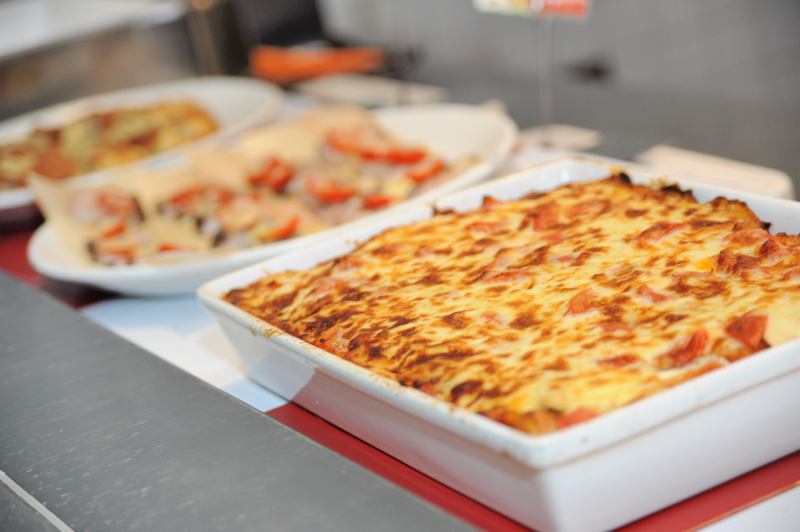 We are proud to offer a delicious buffet for you to discover the tastes of the area. We offer 50 assorted dishes reflecting the seasonality and availability of local products. Each buffet includes appetizers, salad, soup, entrees, noodles, and rice (noodles are often only served at lunch time), desserts and beverages from the beverage bar. Our chefs change our menu monthly. Alcoholic drinks and special fruit juices will incur an additional charge. Hakone craft beer is brewed next door. 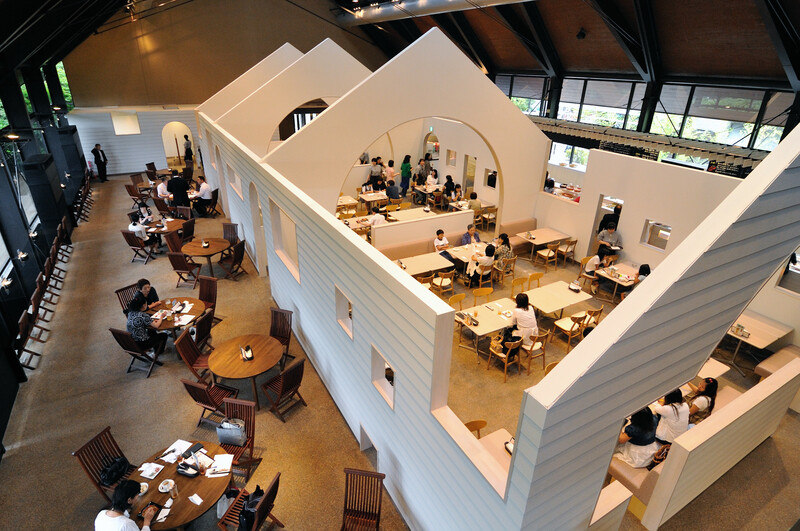 It was created to compliment and harmonize with the subtle and complex flavors of Japanese food. 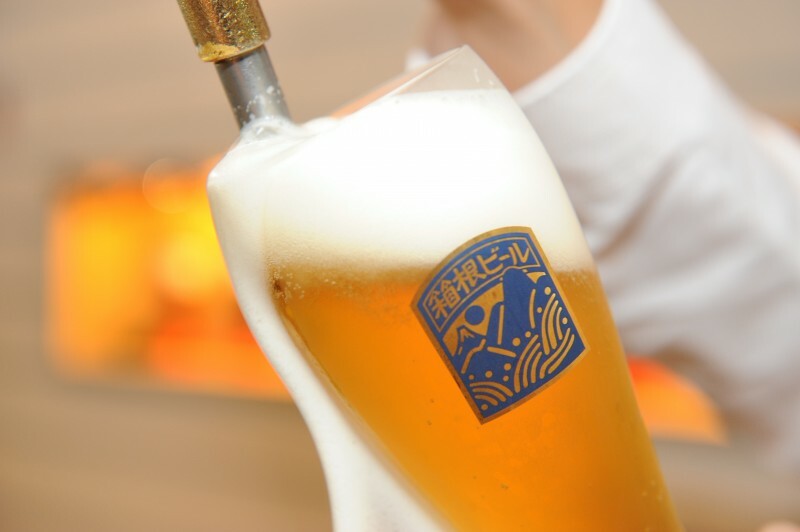 Started in 1997, the Hakone Brewery uses clear natural spring water from the base of the famed Hakone mountains and the finest hops and barley. 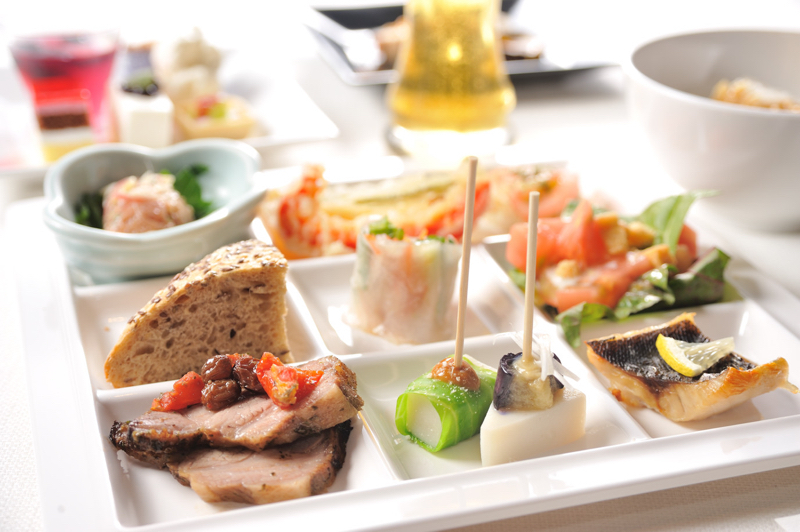 Awarded as one of the best beers in Japan, enjoy pairing the flavors of Elennagosso with Hakone craft beer.